The Administrative Data Research Network (ADRN) , of which the Administrative Data Research Centre for England (ADRC-E), led by the University of Southampton, forms a part, opened its doors to researcher applications in November 2014. ADRC-E works with the Administrative Data Service (ADS) to negotiate data access, aiming to link government administrative data on a project-by-project basis on behalf of researchers, who access their project-specific de-identified dataset in one of our three secure lab facilities (UoS, Bloomsbury or ONS VML). To be eligible to use the ADRN, the researcher and their project must meet certain criteria, and go through an approvals process. Evaluating linkage between children’s health, education and social care data: Pre-term birth sub-study. Patterns of energy consumption using Living Costs and Food Survey 2012, Understanding Society 2011/2012 and the Department for Energy & Climate Change’s National Energy Efficiency Data 2011/2012. Residential mobility of mental health users. Combining survey data, paradata and administrative data, Moore, Durrant & Smith investigate the optimisation of government survey data collection given survey non-response, including whether findings can be generalised across different surveys. This involves computing the maximum no. of face to face calls any sampled household should receive to minimise overall collection costs without compromising survey data quality. These early results were presented at the 60th World Statistics Congress in Brazil this year. At the British Society for Population Studies Conference earlier this month, I chaired a session on uses and linking of administrative data. Mc Grath-Lone et al. spoke about barriers to exploring the educational outcomes of children who are looked after in England using administrative data. They discovered that the potential effects of being in care during early childhood cannot be explored using linked data from the National Pupil Database and the Children Looked After dataset because of coverage and quality issues. This finding has been shared with the data owners and will allow them to make informed decisions about their data collection and specification of shared datasets. We have an active and very popular training and capacity building programme. This is all excellent progress within a short time. However, there are many challenges ahead. The approvals process, data negotiation and specification of linked datasets that will answer research questions are complex, and all take time and expertise. Understanding the ethics of consent for data sharing, lobbying for UK data-sharing legislation, assessing the possible impact of the EU’s proposed General Data Protection Regulation and delivering responsible public engagement are critical to our aims. It’s a rapidly changing landscape. At a recent ADRN meeting, the term “speed data” was coined, and this is what we’re going to be focussed on for the coming months: increasing the number of datasets that we can use and working to access to them as quickly as possible. That – and encouraging researchers to develop and submit project applications! Please feel free to contact us and find out more. 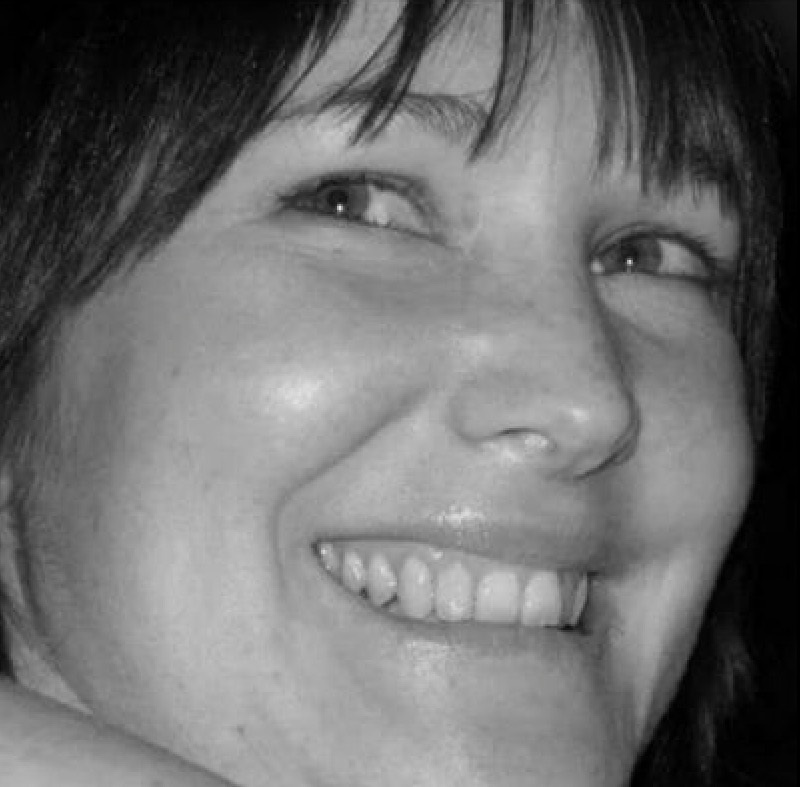 Dr Emma White is the Assistant Director (Operations) of the Administrative Data Research Centre for England. She holds a PhD in Mathematics and her research interests lie in mathematical modelling with epidemiological and social science applications. She worked for the Office for National Statistics from 2009 to 2014, spending over two years as Head of Policy & Analysis for 2011 Census Outputs, then leading the early development of ONS’s Strategic Outline Case for increasing the use of administrative data. Emma is responsible for the set-up, delivery and day-to-day management of the Centre, liaising across the three sites and with the other Centres and the Administrative Data Service. Categories: Uncategorized. Tags: administrative data research network, ADRC-E, data, emma white, network, research, and University of Southampton.